James Duckenfield announced as new CEO of the Hobs Group. 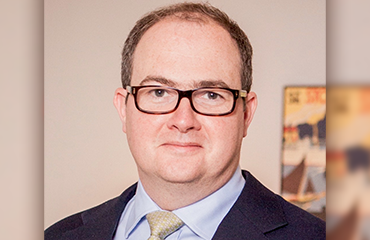 James Duckenfield has been appointed as the new CEO of the Hobs Group. Kieran O’Brien will continue his involvement with the company as a non-executive director.